When I tell Argentines that what I miss most about the US (other than family) is the Mexican food, they don’t get it. You see while famous for its beef and wines, Argentina is not known for its food diversity – and forget about spicy foods. Growing up in Arizona, Mexican food formed the nucleus of my diet, and continued to do so when I moved to California and basically survived on burritos. So when I heard about a new Mexican-inspired puertas cerradas restaurant in Buenos Aires, I knew I had to check it out. I’ve scoured Palermo for good Mexican food joints, but I usually end up disappointed and nostalgic. Somehow spending 300 pesos on mediocre tacos and leaving without flaming lips, having doused my food in the “extra spicy” sauce, feels traitorous to my roots. I figured a fellow West Coast yanqui would get it. Kevin, the creator of MASA Club de Tacos, gets it. MASA is named after the heart of Mexican cuisine, the masa or dough used to make tortillas. In Argentine Spanish, however, masa while still meaning dough, is also a slang term for a cool person. 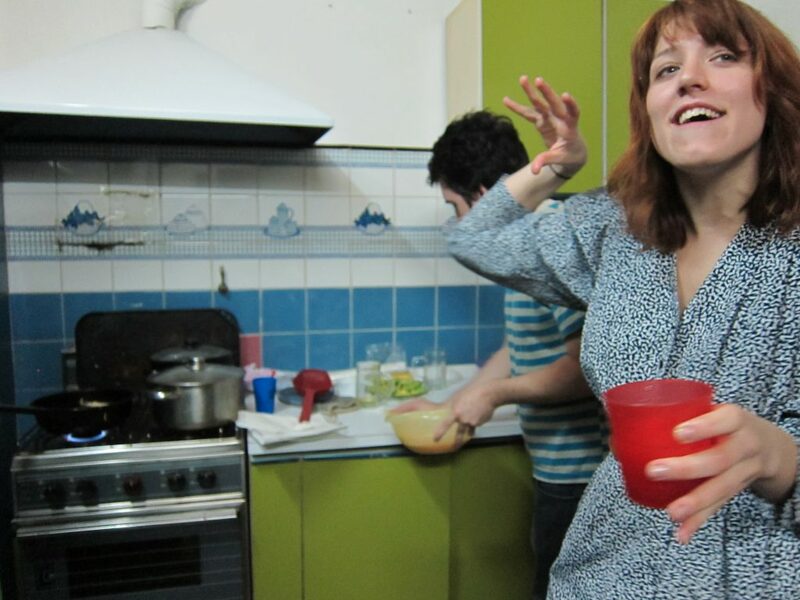 Dinners are hosted every Thursday night in a residential home alternating between Belgrano and Almagro. Guests typically reserve in small groups, and the mixed company provides a perfect opportunity to meet new people — especially Argentines! The experience feels more like a warm dinner among friends than a private restaurant, and the price scheme adds to that feeling: each guest pays what they deem to be the value of the meal, and brings their own beverages. I arrived with my Argentine partner last Thursday at the Almagro MASA location, and was immediately made welcome by Kevin, a laid-back and friendly California native. He lead us to the kitchen where his quirky and fabulous right-hand-lady Evy was busy with prep work. We chatted about Mexican food in BA and the US as the cooks prepared appetizers. When the rest of the guests arrived, a family from Bahia Blanca and a few young Argentines who work in the tech sector, we settled into the living room, discussing the emerging kite surfing scene on Argentina’s Atlantic coast. 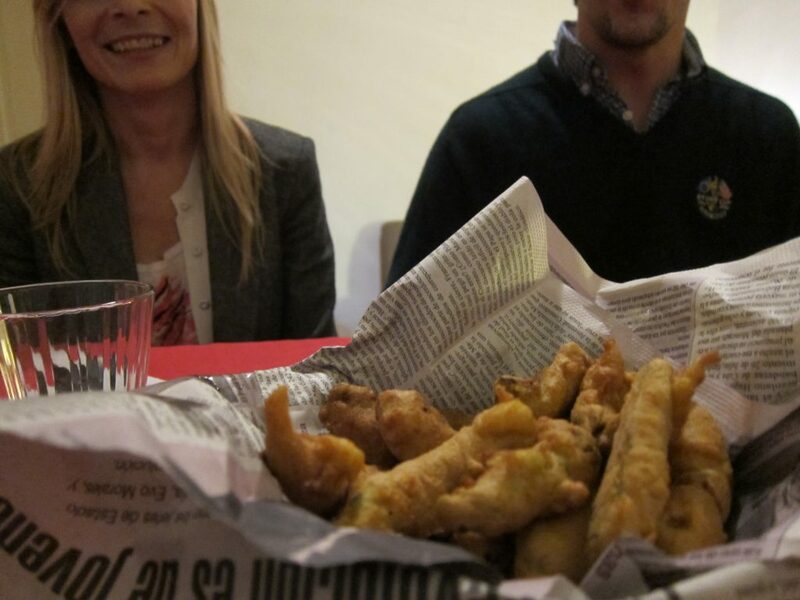 While we chatted with our fellow guests, Kevin and Evy served us baskets of fried avocados and a creamy jalapeño salsa. To my delight, the salsa sent steam zipping through my nasal cavities! The Argentines seemed a little overwhelmed by the spice, and warned me against dousing the palta slices, but I just couldn’t get enough. The avocado was warm and creamy, without being over fried. Delicious. To avoid gobbling up all the slices on the table, I ventured to the kitchen to find the Negra Modelo I brought with me. With the new Daft Punk album and some classic Outkast tracks pumping in the background, the cooks were preparing the first dish. I asked about the concept of restaurant, and Kevin explained it as an elevated spin on Mexican street tacos. He founded the project after working on a local website with a cultural agenda, with the ideal that going out in Buenos Aires shouldn’t have to be exclusive to those who can afford a pricey meal. That’s how he came up with the unique, pay-what-you-can price: it makes the hip closed-door phenomenon accessible. I scuttled back to the table as they plated the salad, an absolutely divine grilled cabbage salad with mango, tomato and a creamy vinaigrette. The cabbage was perfectly grilled to eliminate bitterness but still be crunchy, and my boyfriend has been begging for grilled cabbage since. Peppered with mango slices, the salad was mildly sweet but still light and refreshing. 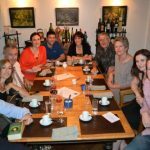 As we awaited the main dish, our fellow guests told us about an application they invented called Cook App which allows you to search puertas cerradas restaurants in Buenos Aires. It’s like a go-to spot to find different venues on the lively underground restaurant scene. And then came the main event: two tacos filled with pork carnitas with onion and cilantro, and chicken slow cooked in honey, jalapeño salsa, and blueberry juice, both served on homemade corn tortillas. The tortillas were the best I’ve eaten in Argentina; they were light and not overwhelmingly corn-y (as corn tortillas often can be), with a perfect touch of griddled flavor. Both meat fillings were delectable, and the pollo (chicken) was particularly juicy. The tacos were served with another salsa, this time made with the Peruvian Locoto chili, and I doused my tacos with the two spicy spreads to the horror of the Argentines. Once again, the tacos delightfully blended sweet and savory flavours. Swooning in a taco-induced reverie, we cleaned the juice off our hands and discussed the spectacular tortilla masa. 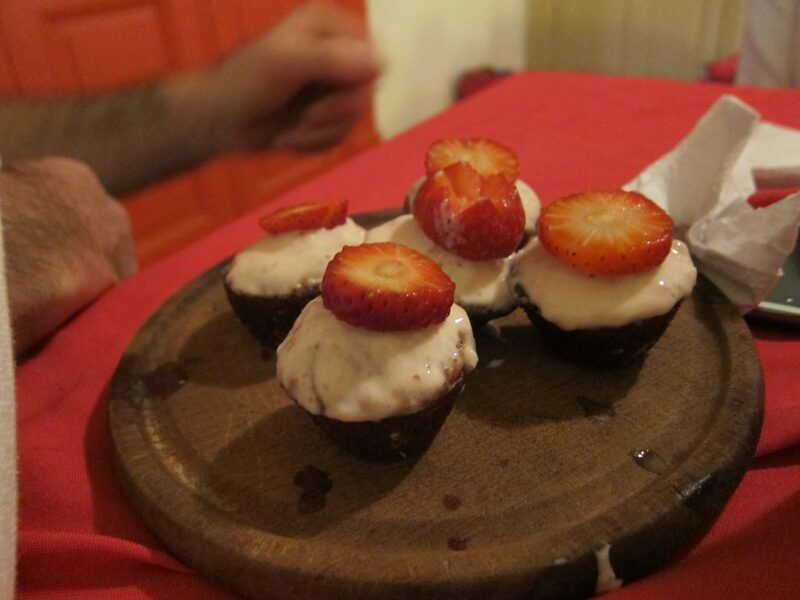 The strawberry cupcakes came right at the perfect time and perfect closure for the pallate. Again, these were not too sweet, and the cake itself was spongy and exuded fresh strawberry goodness. While the family had to leave early, we stayed and talked with Evy and Kevin. We laughed about Argentine and US American cultural differences, and Kevin even admitted that he made corn tortillas since he knew I was coming. Argentines, apparently, are much easier to serve Mexican food. “They pretty much love anything we serve them,” noted Evy, while those of us from the US, on the other hand, have lots of expectations about Mexican food. True enough. Overall, I felt the dinner combined traditional Mexican ingredients into fun, and unique dishes. Our hosts regaled us late into the night with stories about demanding clients, the joys of menu planning, and what it was like serving the rock group The Black Keys. 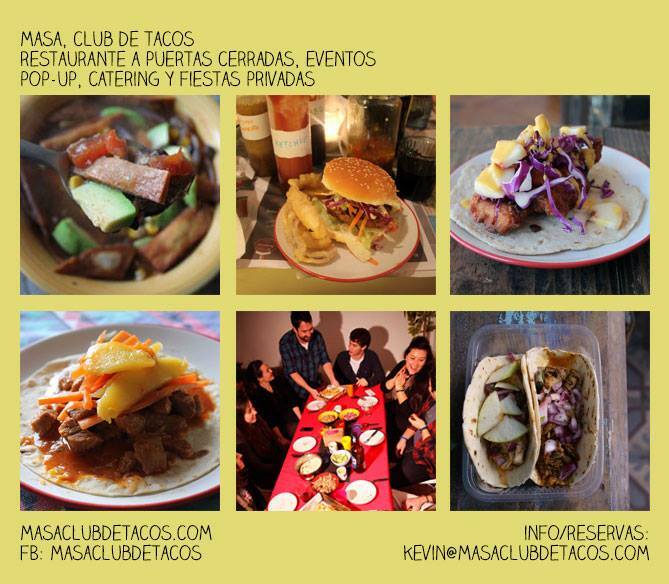 The MASA Club de Tacos is a unique, friendly experience. 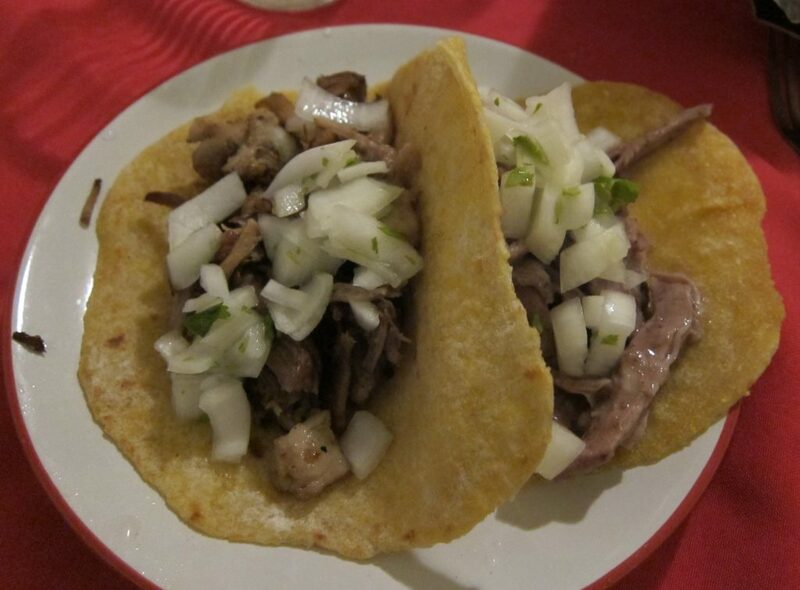 If you’d like to reserve a spot at the next MASA Taco dinner, find further details on the MASA Club del Taco website, or visit their Facebook page. Vegetarians and those with diet restrictions, never fear! The MASA team is willing to accommodate to your requests. Read more reviews of the restaurant on My Beautiful Air or The Argentine Independent, and happy eating! 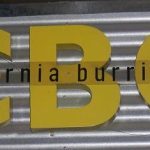 California Burrito Co – CBC Enjoy that spicy burrito you've been craving at California Burrito Co, an American-owned, Cal-Mex spot in the City Center. Round out your combo with nachos and a cold Mexican beer to complete the experience. 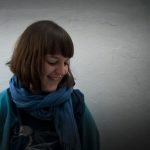 Rosie Hilder, Expat Writer We interviewed Rosie Hilder, British expat who came to Buenos Aires via Bolivia. 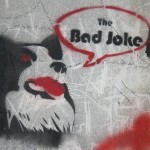 To perfect her Spanish, Rosie met with fifty two Argentines over the course of a year, and blogged about the exchanges. Foto Ruta Photography Excursions Photography enthusiasts will love Foto Ruta's innovative excursions in Buenos Aires. Participants are sent out with their cameras to track down clues, discover the barrio's secrets & capture them on film.